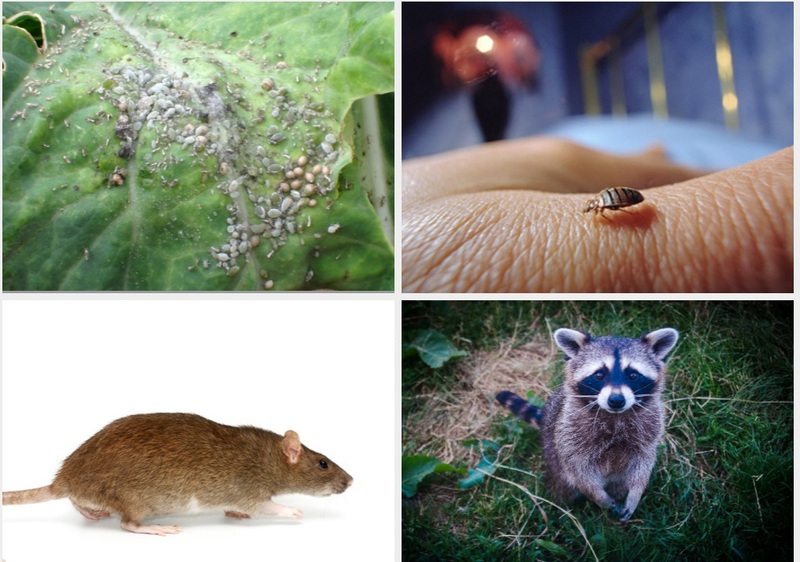 Home / Pets and Animals / What Are The Worst Household Pests In The United States? What Are The Worst Household Pests In The United States? It’s safe to say that pests are a nuisance and better found outside your property than inside its perimeters. They are destructive and carry disease. Although things have improved since the days of settlers moving to the mid-west and having to deal with locusts and cougars, there are still a lot of species out there that can wreak havoc in your home. Here are some of the worst pests that still irritate residents in the United States. Raccoons are not a problem for most people. If you live in an area that has been carved out of land that was until recently woods or grassland though, then you might find you have a raccoon problem. This is because their natural habitat has been disturbed and they are making a home in the new landscape. 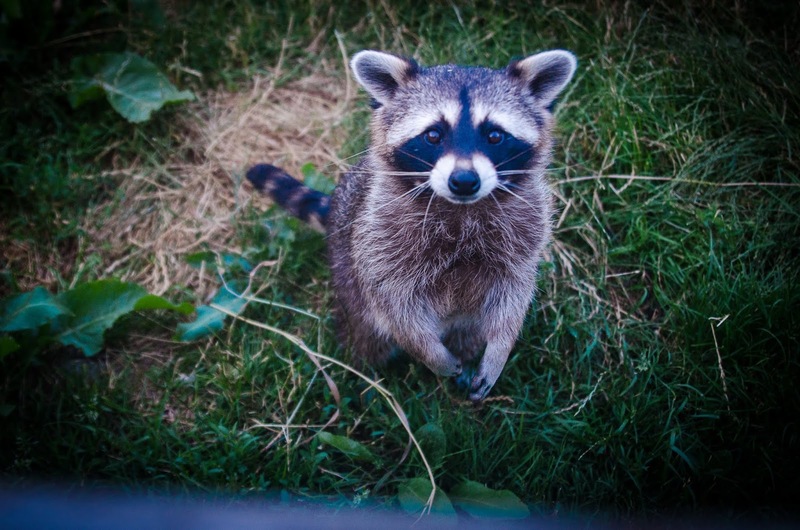 These critters may look cute, but they can be very destructive. They love to dig through trash and garden beds. If these animals have found a way into your home, stay away from them, keep children and pets inside, and call pest control. They commonly carry rabies and are aggressive when protecting their territory. The Norway Rat arrived on the ships that landed here with the first European settlers. They have been eating and breeding in the United States ever since then. They can be found in households, offices, and warehouses from Alaska to Hawaii. This hardy and invasive animal eats anything: wood, plastic wiring sheaths, even other small animals. They are a massive problem for both your home and the environment. They carry many diseases themselves as do the ticks and fleas in their fur. 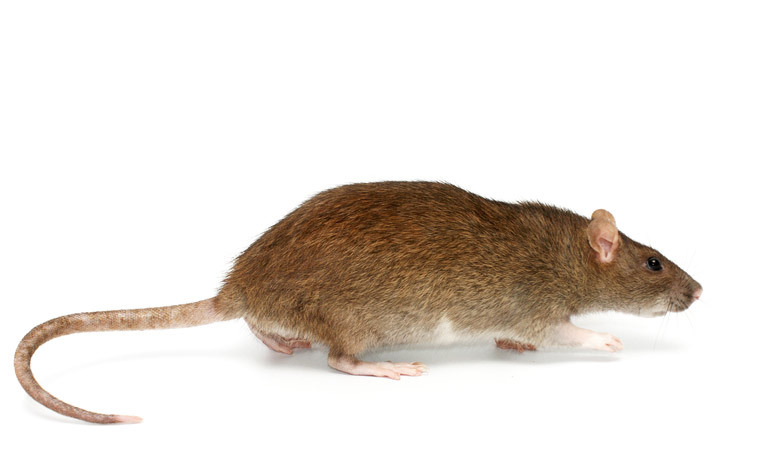 If you think you have a commercial or residential rat problem, you’ll want to find quality pest control Chicago at once. 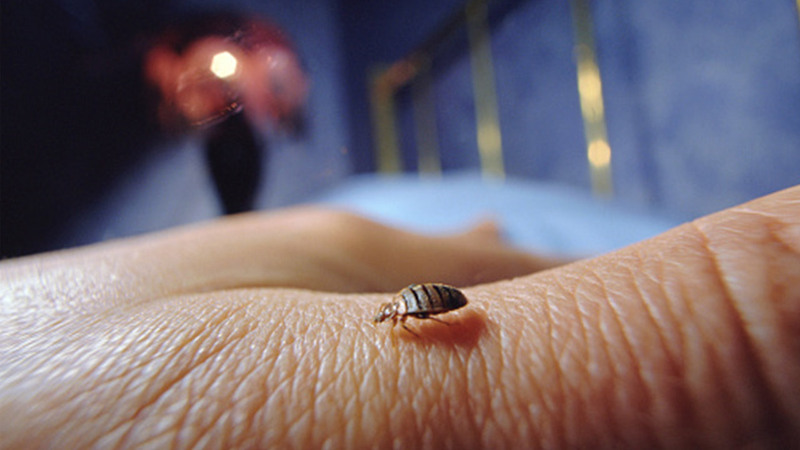 Bed Bugs are one of the most loathed pests in the United States. There is always an epidemic of bed bugs happening somewhere in the nation. They seem to roam from coast to coast, spreading discomfort and irritation as they pass. They can exist by eating the blood of any animal, if the weather is cold or they have no access to food, they enter a dormant state and only wake up when a food source is available. They hitch a ride around the country in suitcases and packaging. When their mode of transport reaches a new home, they make themselves comfortable in the nearest mattress or couch. If you have the telltale linear itchy bites on your body, don’t hesitate in calling pest control right away. 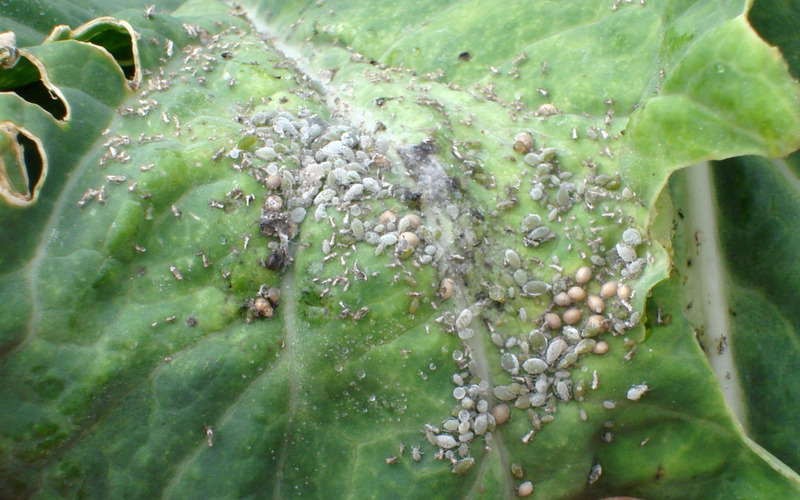 Garden Aphids are the bane of every proud gardener. They seem to appear out of nowhere and wreak havoc on beautiful garden plants and bushes. While they may not be a nuisance to people in the house, they can cause widespread damage to your garden in a short amount of time. These nasty pests are found all over North America and should be dealt with by a professional pest control expert the minute you see them in your front and backyard.